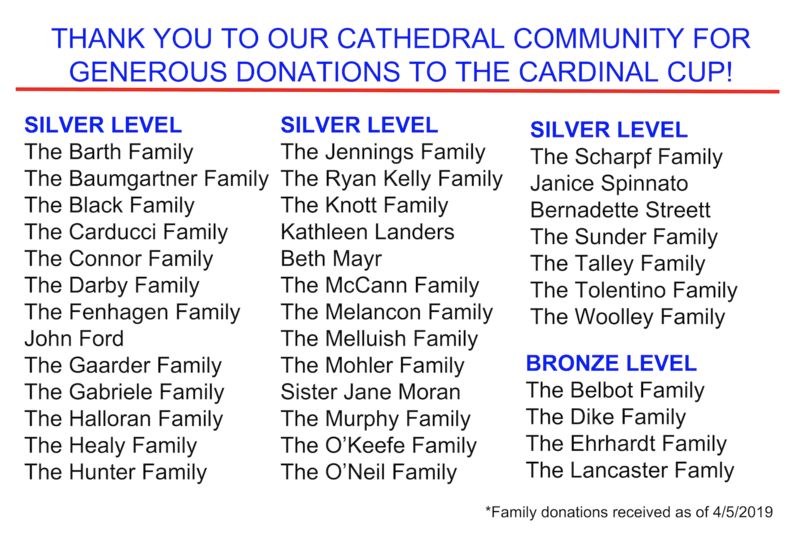 Thank you to everyone who participated in the Cardinal Cup this weekend! 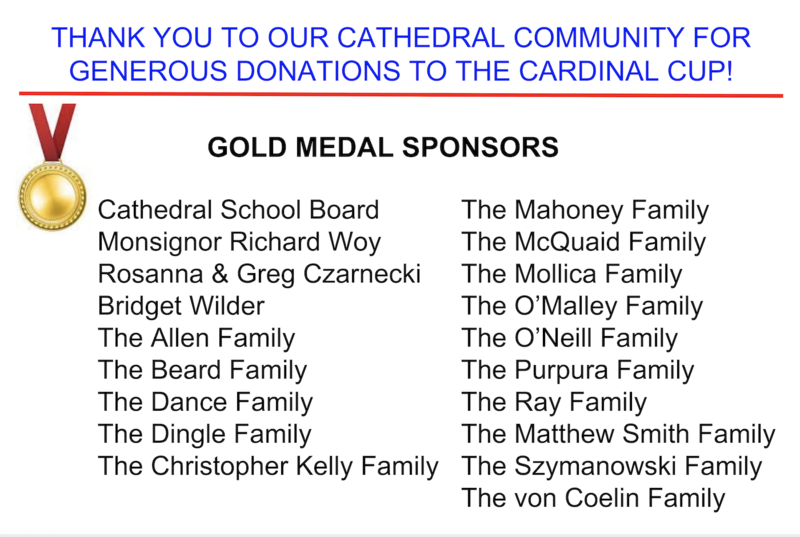 About 500 runners, walkers, volunteers, spectators and sponsors from Mother Seton Academy and the School of the Cathedral joined us for a beautiful morning! For complete results, visit http://results.charmcityrun.com. Here are some running highlights! 1st: Leo B., Rory W. and Allyn D.
2nd: William G. and Elisa G.
3rd: Brady M. and Hannah M.
4th: Hayden B. and Bridget D.
5th: Liam M. and Molly W.
6th: Jonah M. and Abby B. 7th: Lars B. and Gabby J. 8th: Jack R. and Natalie O.
Pat Bergin, Aaron Oxen and Gerard Britton for their help during race week. volunteers who made this day possible. 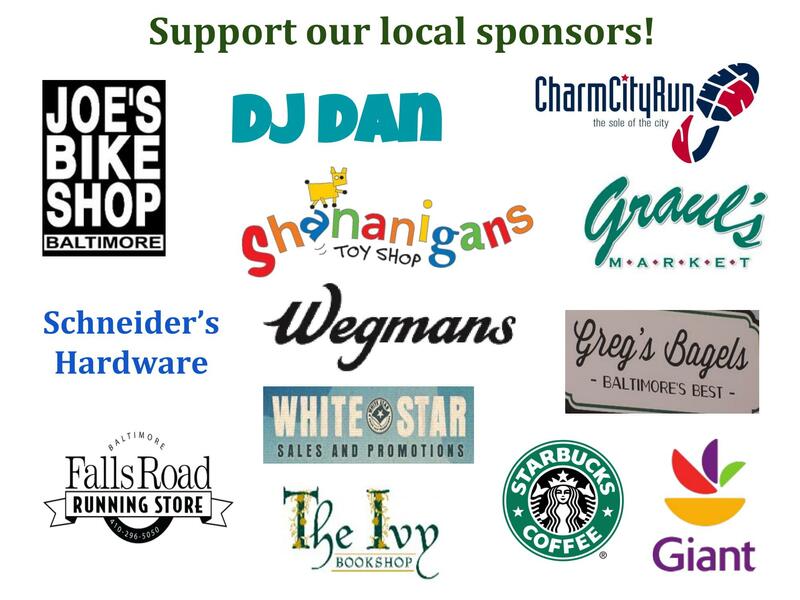 Don’t forget to support our local sponsors who made this day great!